Hate to wait? For your convenience, we have most of the forms we require in PDF format so they may be printed out and completed at home. We encourage this for all new patients so we may serve you more efficiently and minimize your wait time. 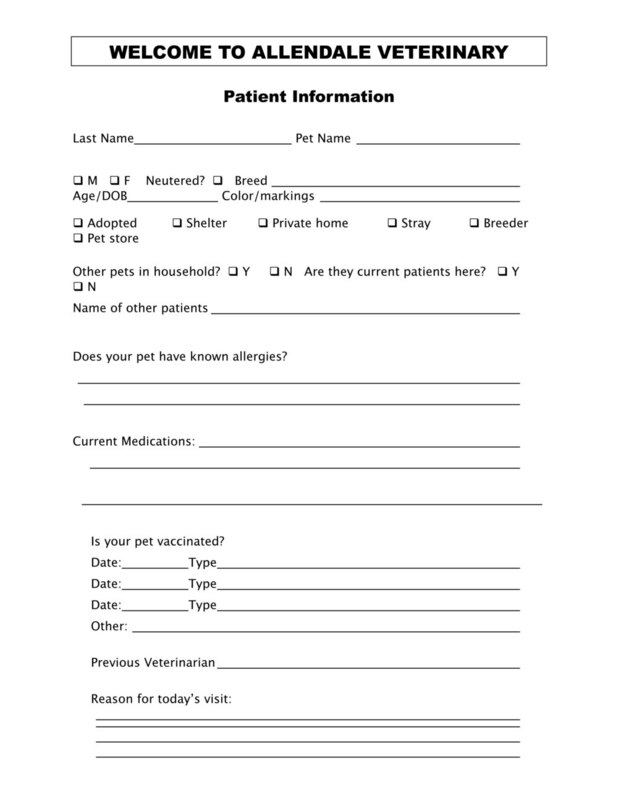 Click on the thumbnails below to print out client and patient information forms.